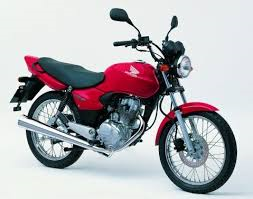 NGK Spark Plugs are supplied at MR Motorcycles. We have at MR Motorcycles we have NGK spark plugs for the older classic motorbikes right up to the mordern day super bikes and commuter bikes. We keep them for Scooters and Mopeds. 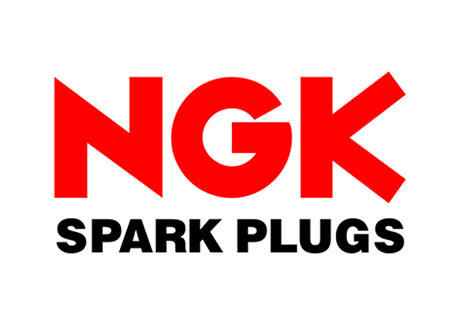 NGK Spark Plugs have been developing spark plug technology since the 1930s. They manufacture plugs for every type of automotive engine, as well as for motorcycles, marine, horticultural, plant and many other applications. In fact NGK produces and stocks over 1,000 different types of spark plug. Every product matches even the most demanding manufacturers’ specifications. The vast experience and technology that NGK has ensures that NGK are the world’s No.1 Spark plug. How to find us:- Exit M32 junction 3, head along dual carriage way, through the traffic lights to Lawrence Hill roundabout and take the first exit on to A420 MR motorcycles are a quarter mile up, located on the left at 137 church Road, Redfield, Bristol. BS5 9LA.